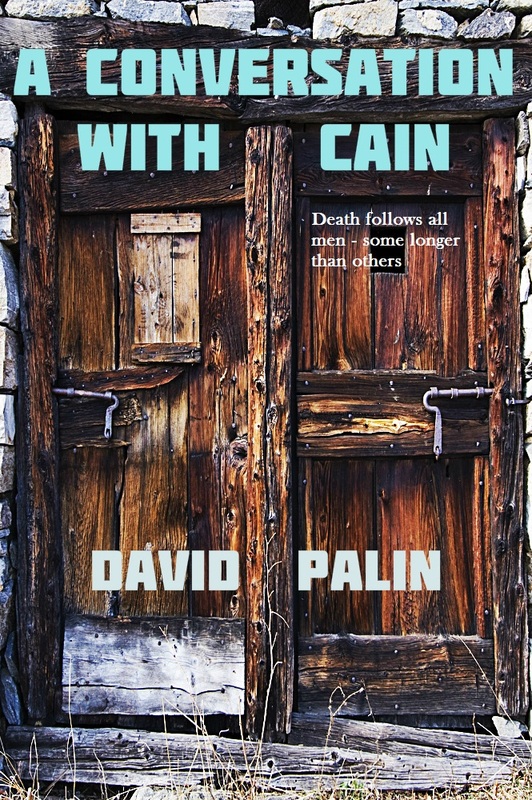 My second ebook is now out on Amazon Kindle – called A Conversation With Cain. I have to admit I’m nervous about this one, as it’s certainly different from The Prying Game; a deeper book, perhaps – more of a slow burner – even though it is still a thriller. It’s surreal, that’s for sure and I have a concern that someone expecting more of the same compared with TPG might be less prepared to give it a chance. Anyway, I hope I’m wrong!